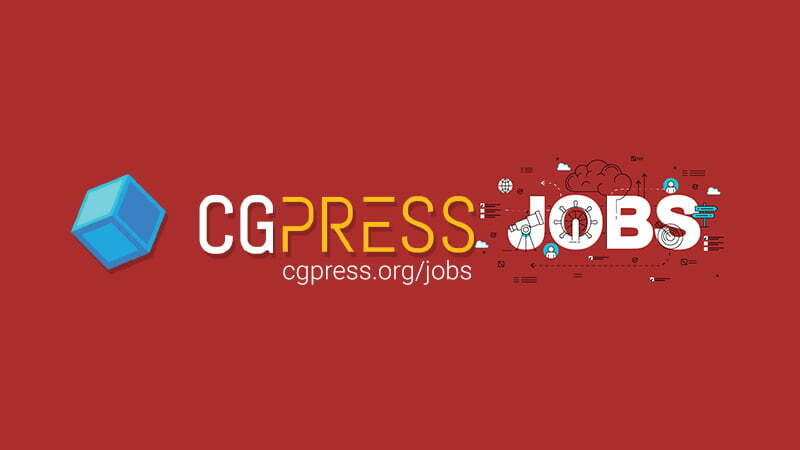 Here are the latest entries posted on CGPress’ free jobs board. Periodically we will summarise the latest additions and share them on social media and in the main news feed for the benefit of our career-seeking readers. You can visit our jobs page now for a full list, including opportunities from Visualhouse, Wework, Recent Spaces, Squint Opera, Jellyfish Pictures and more. To advertise a vacancy (it’s free!) simply fill out this form.